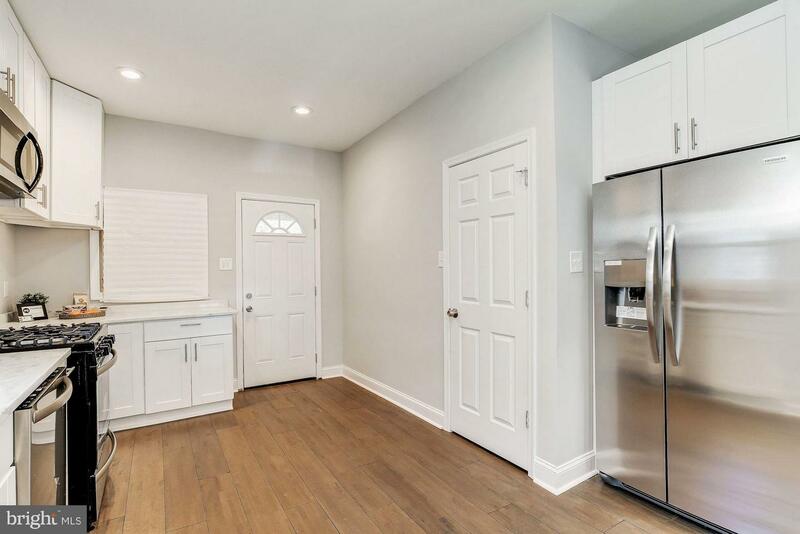 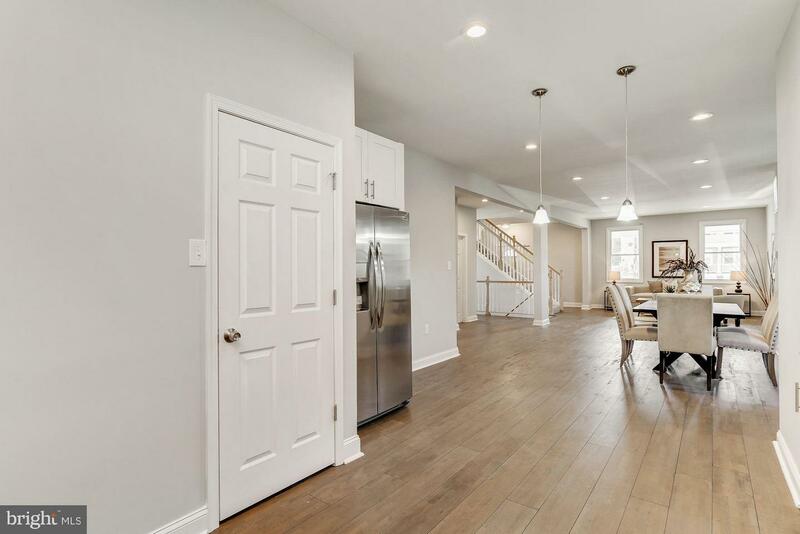 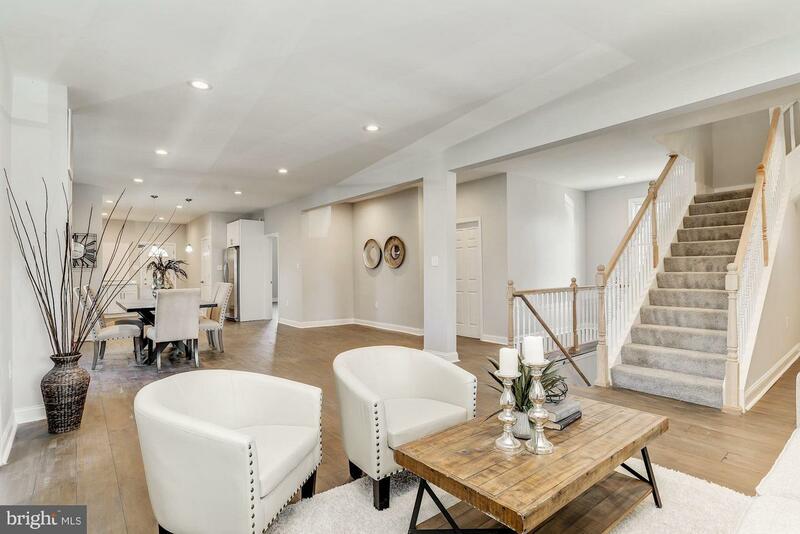 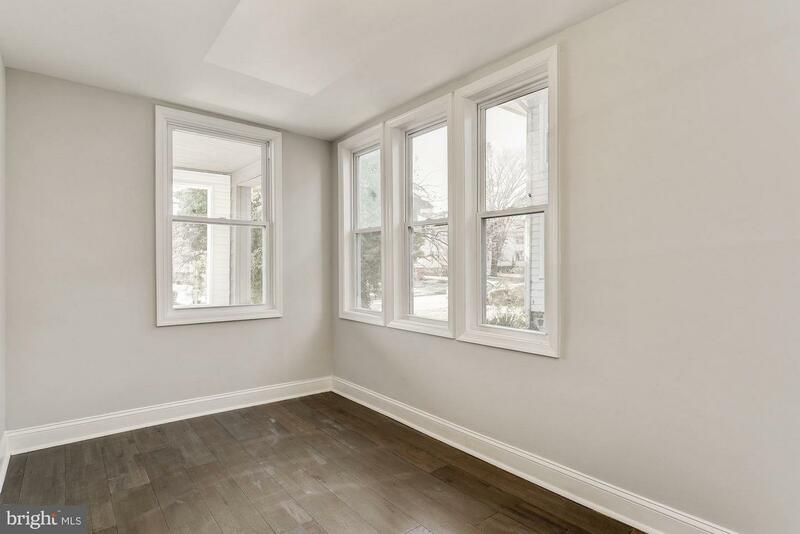 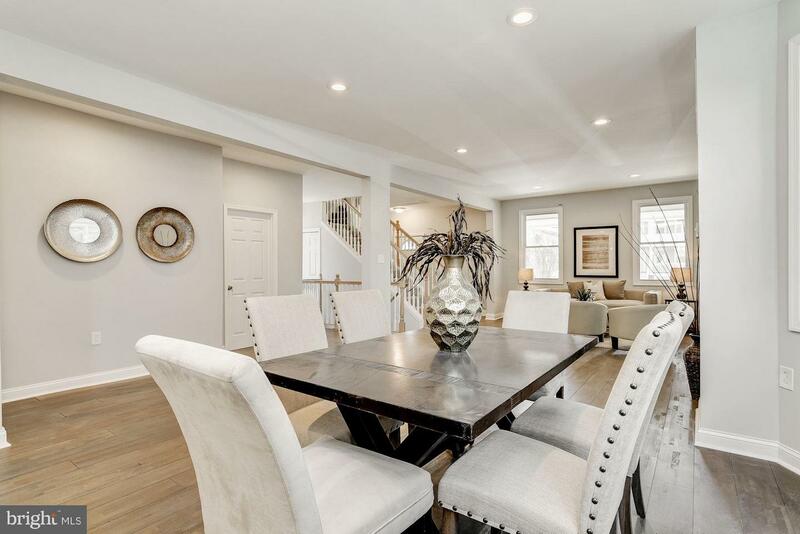 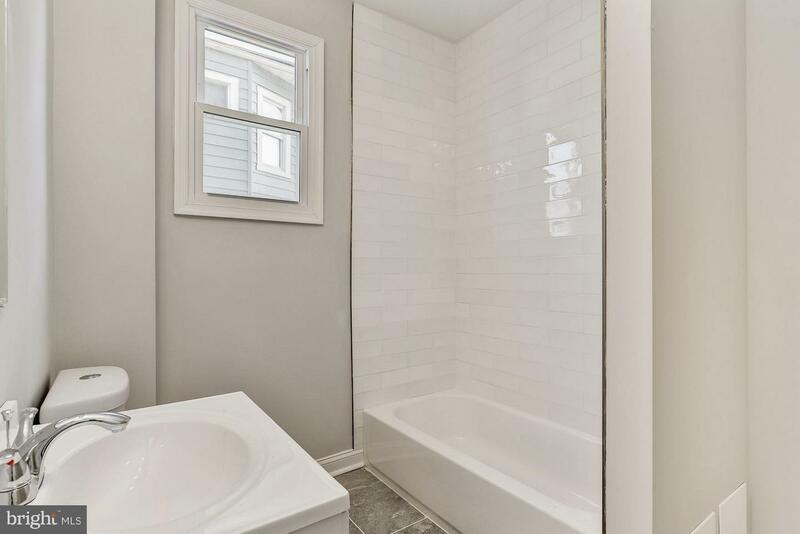 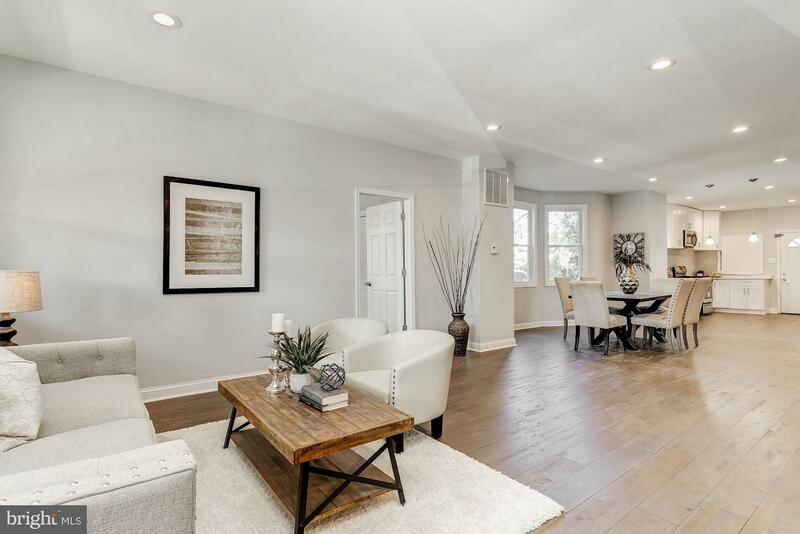 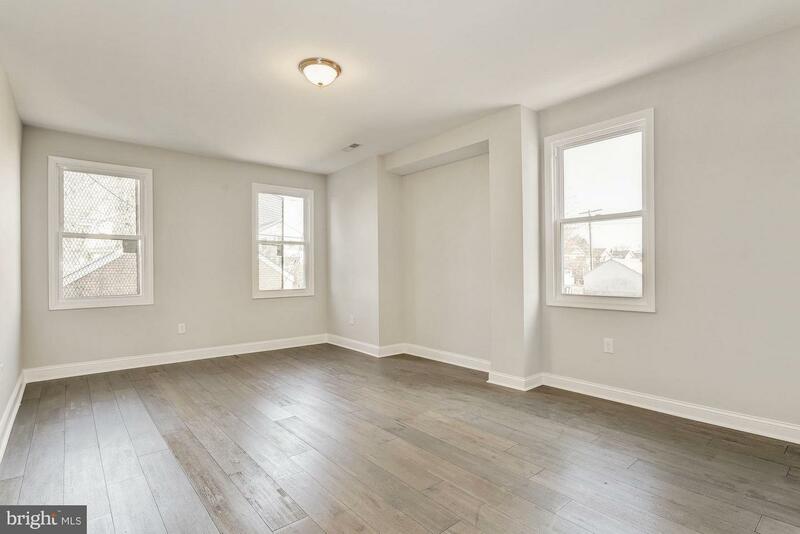 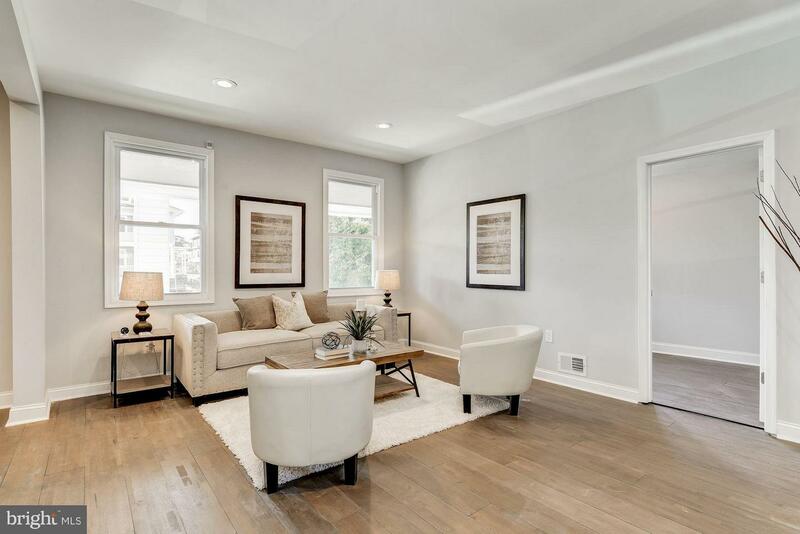 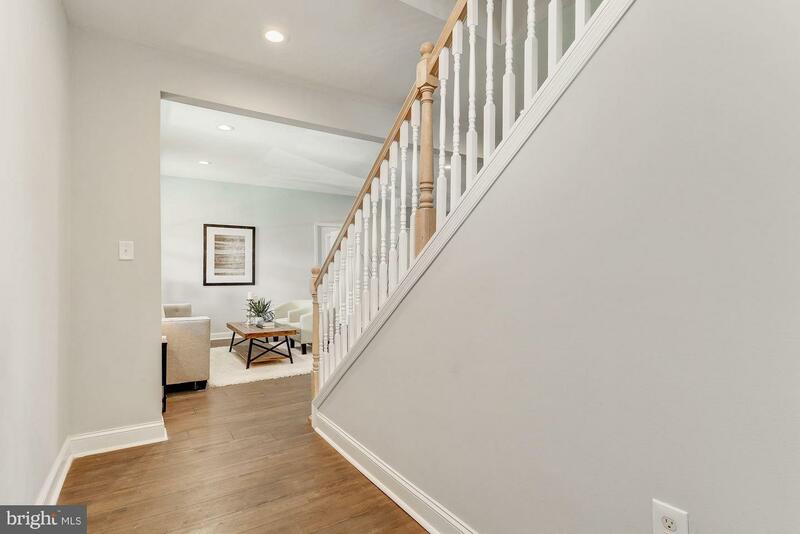 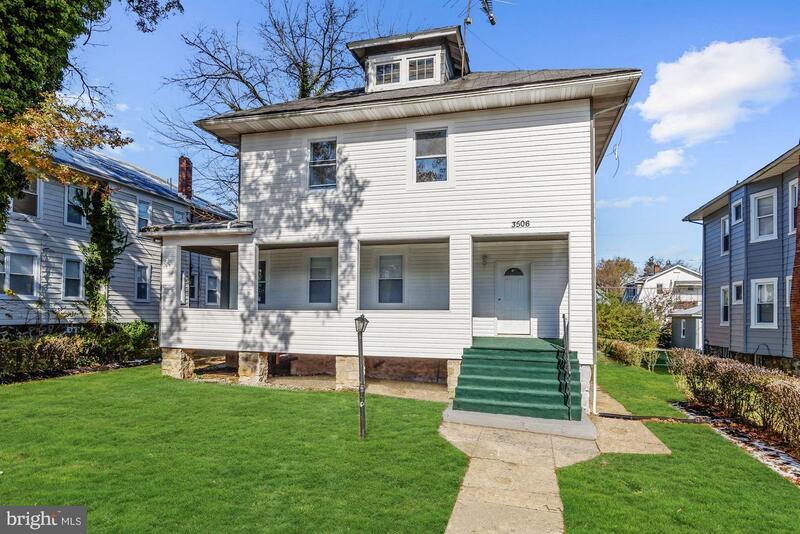 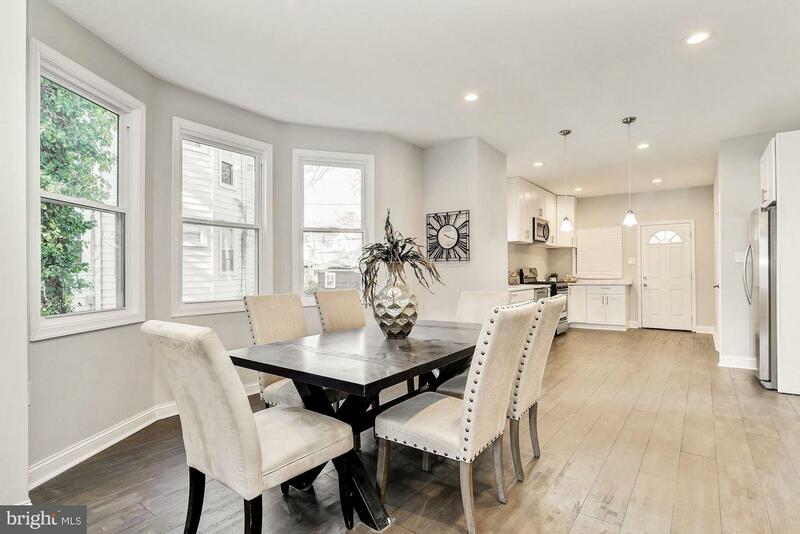 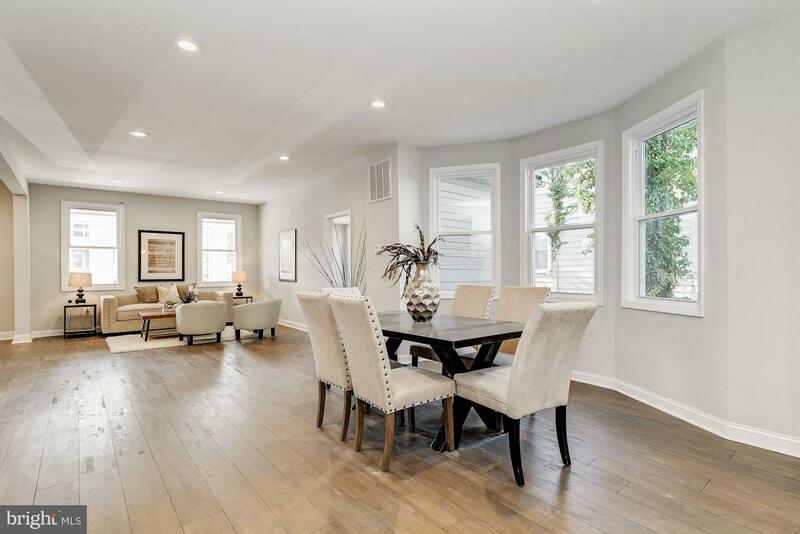 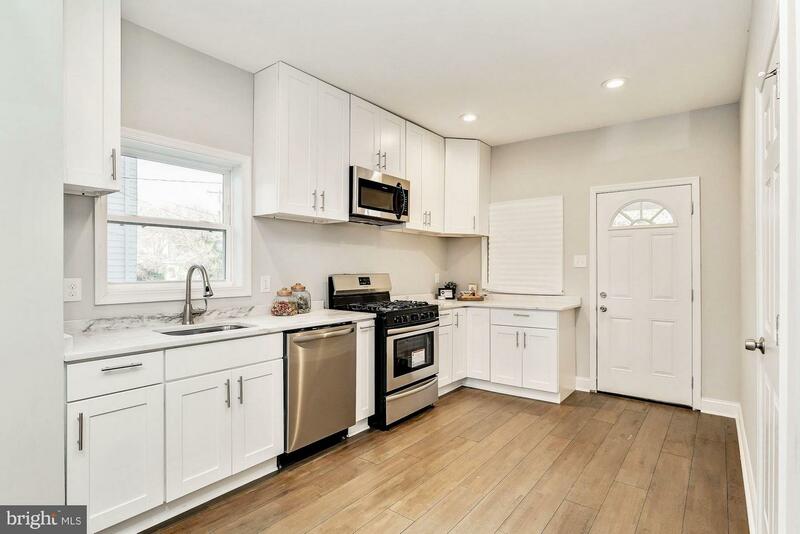 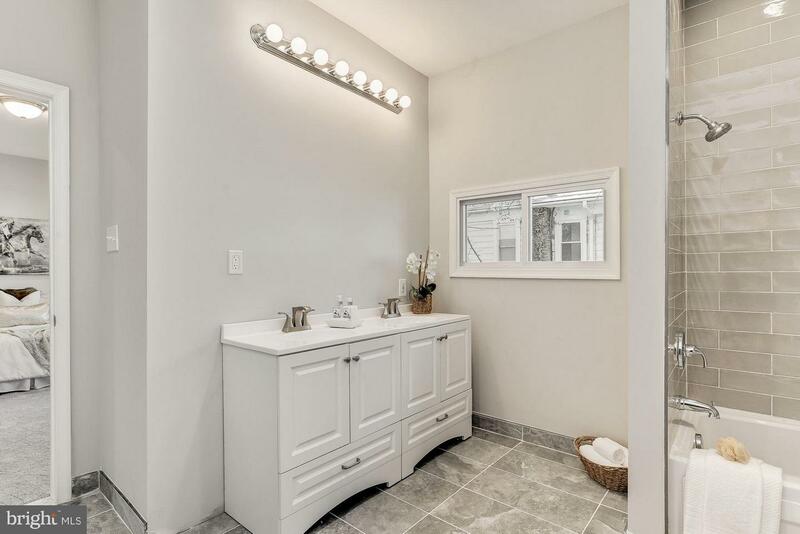 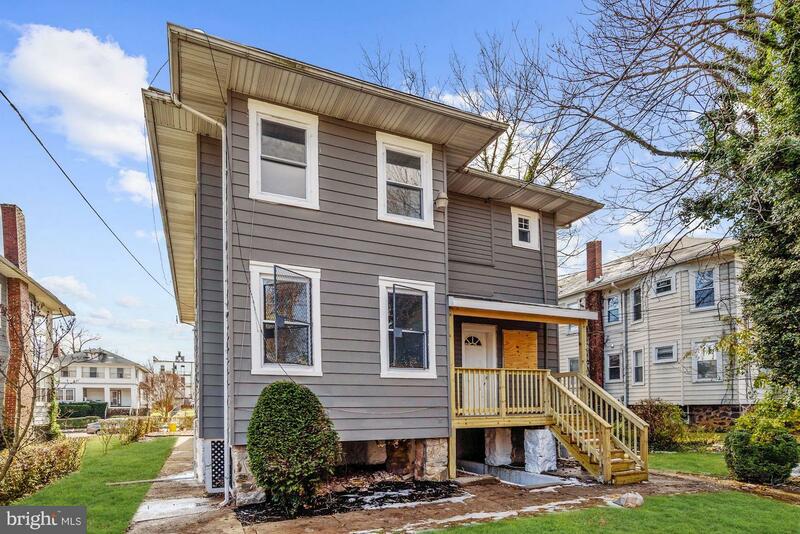 Beautifully RENOVATED colonial style home boasting gleaming hardwood floors, sundrenched windows, and stunning design-inspired features and detail throughout. 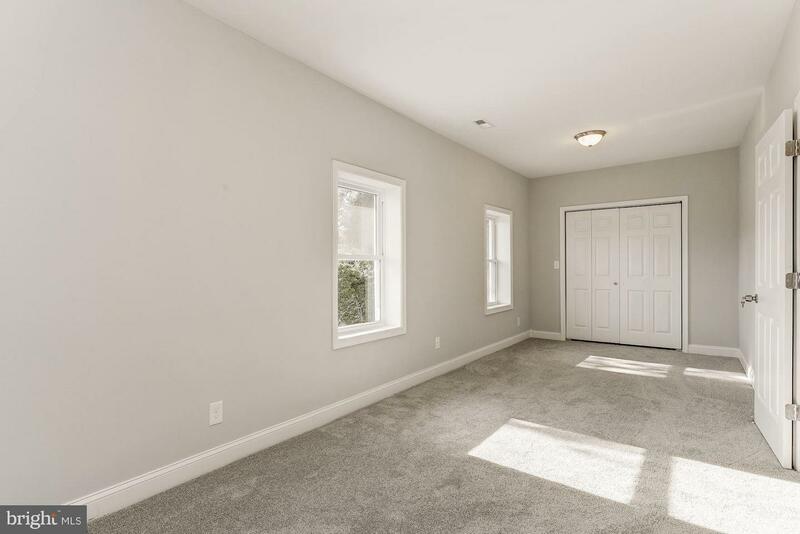 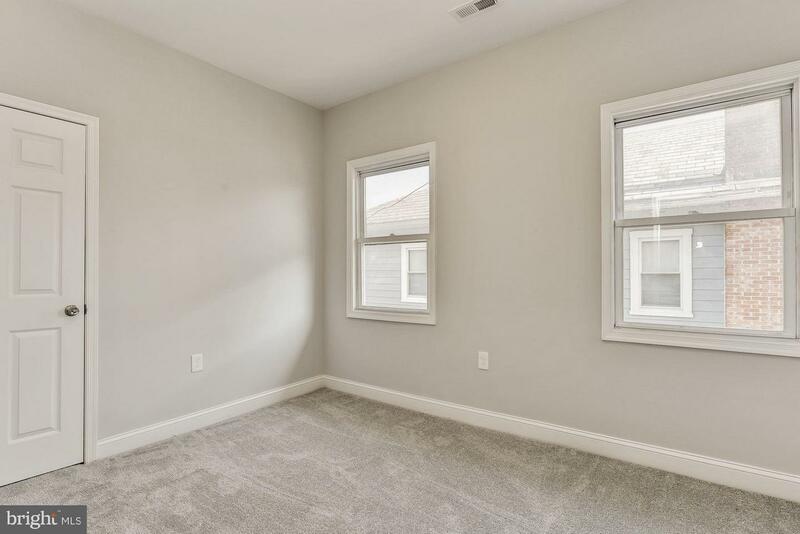 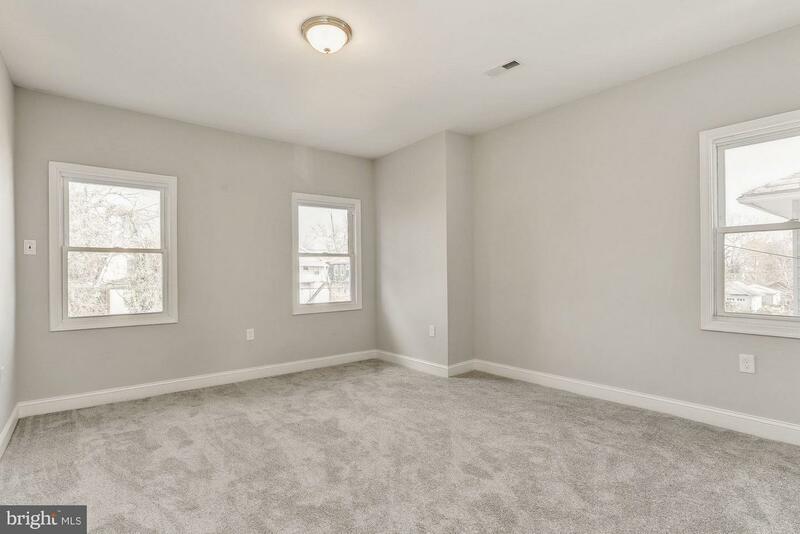 Entertain family and friends in the spacious living and dining rooms with lofty windows. 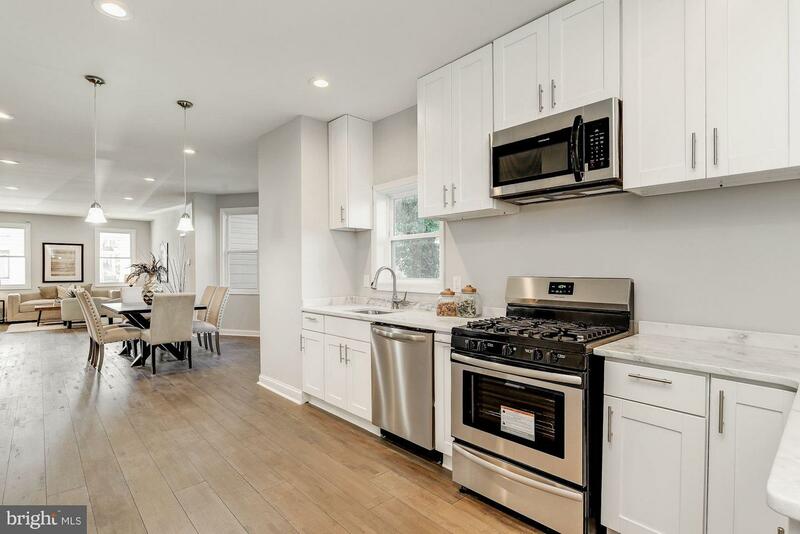 Prepare gourmet meals in the kitchen complemented with ample cabinetry, stainless steel appliances, and Quartz countertops. 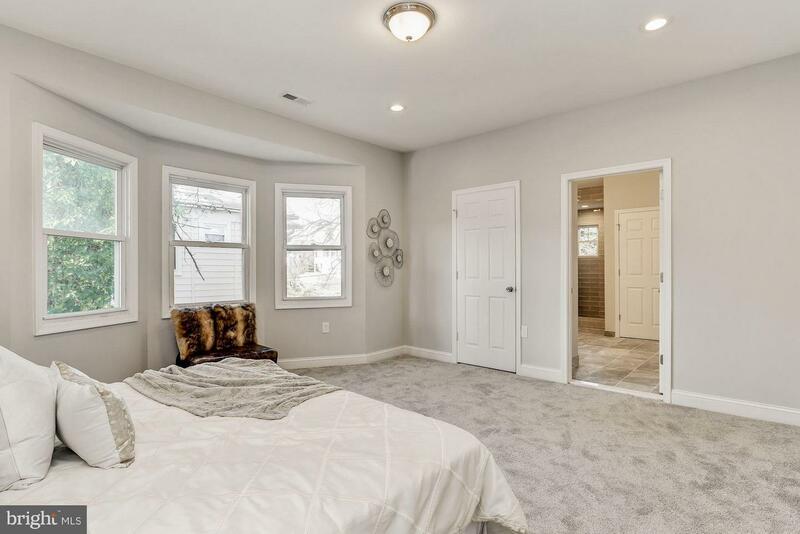 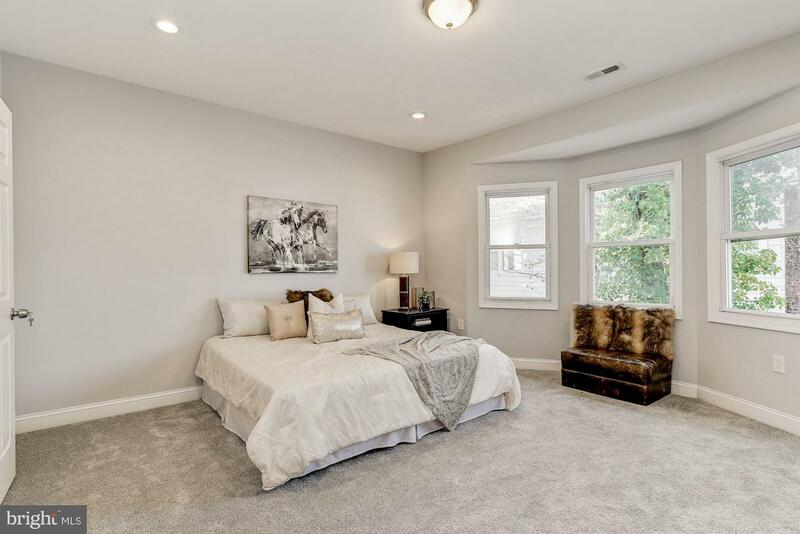 Two master suites with walk-in closets and luxurious master baths. 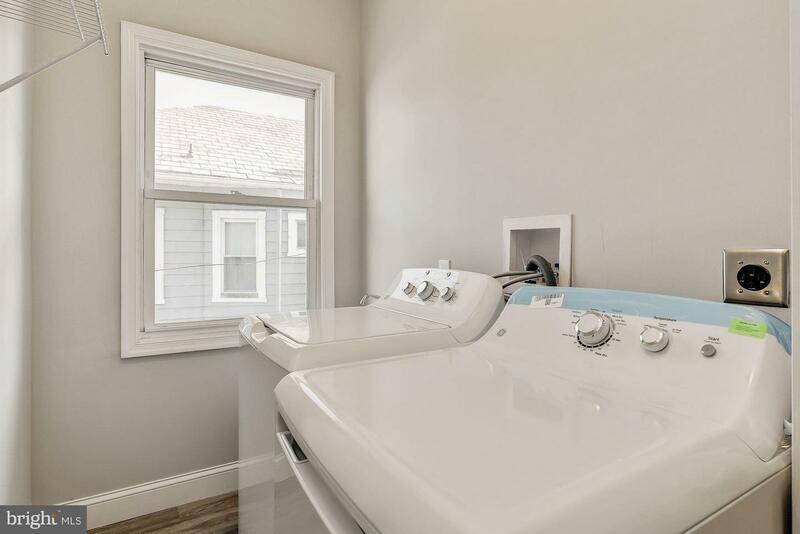 Upper level laundry room and sizeable bedrooms. 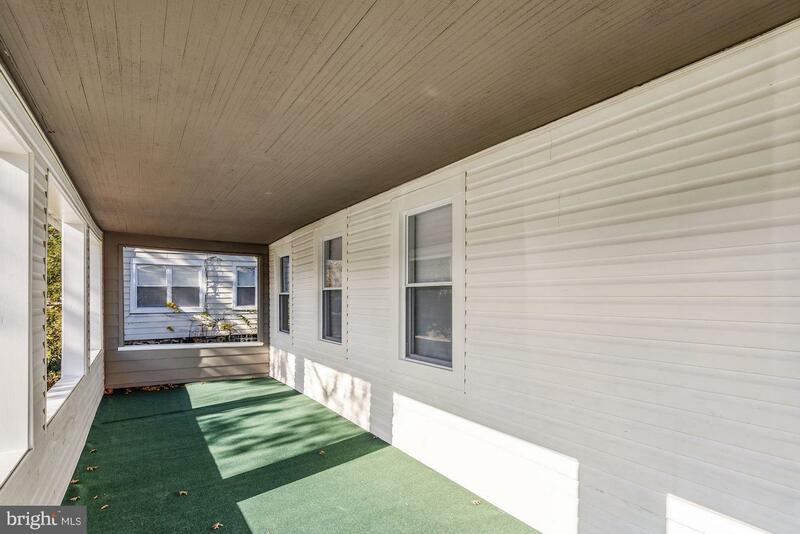 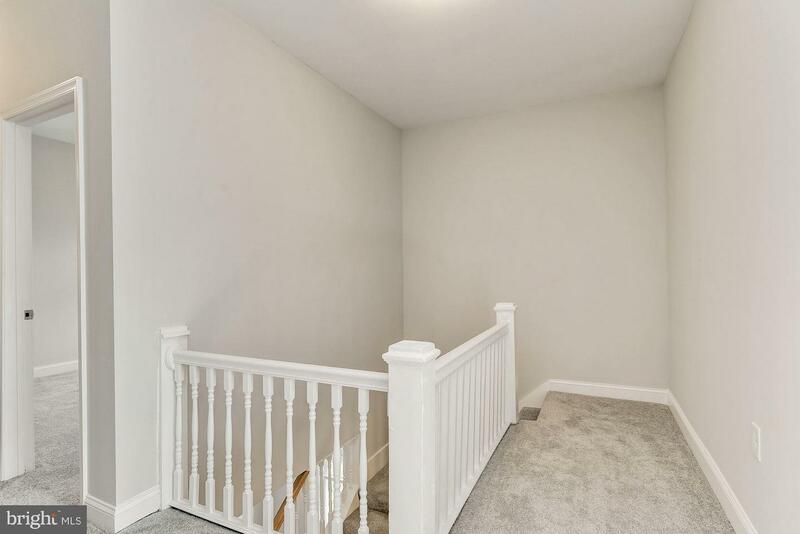 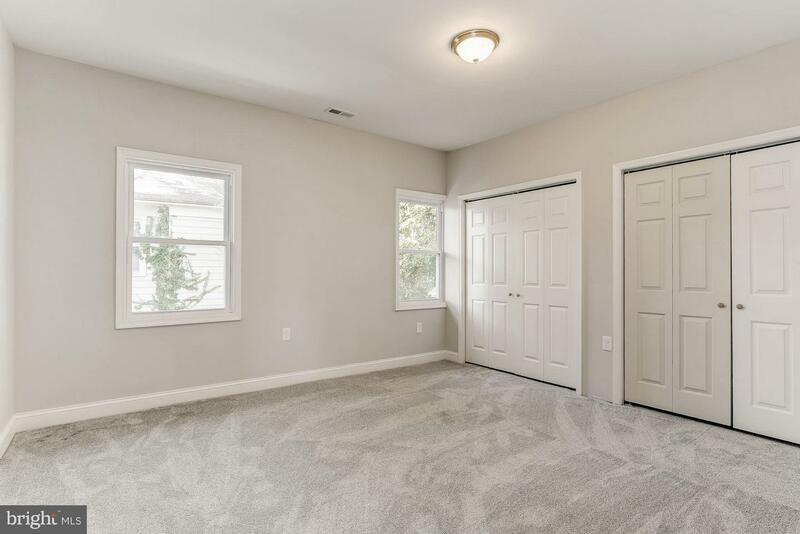 Exterior Features include a covered rear deck, 2-car detached garage, and a covered front porch. 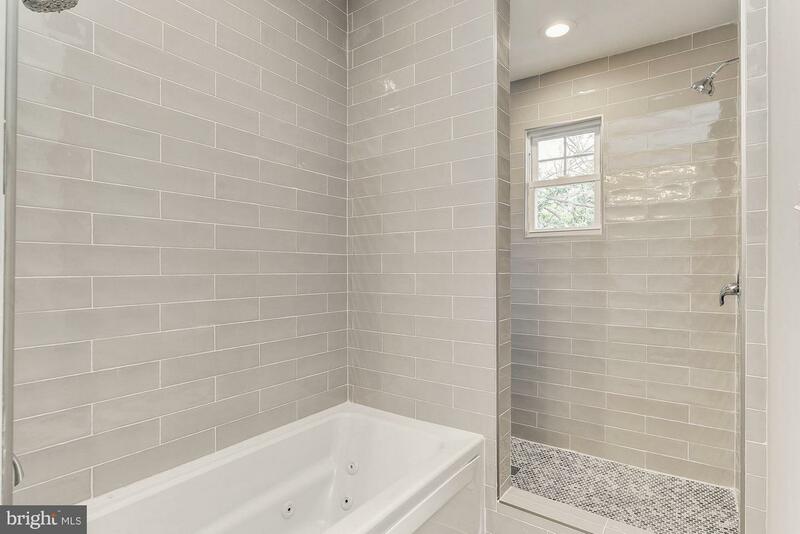 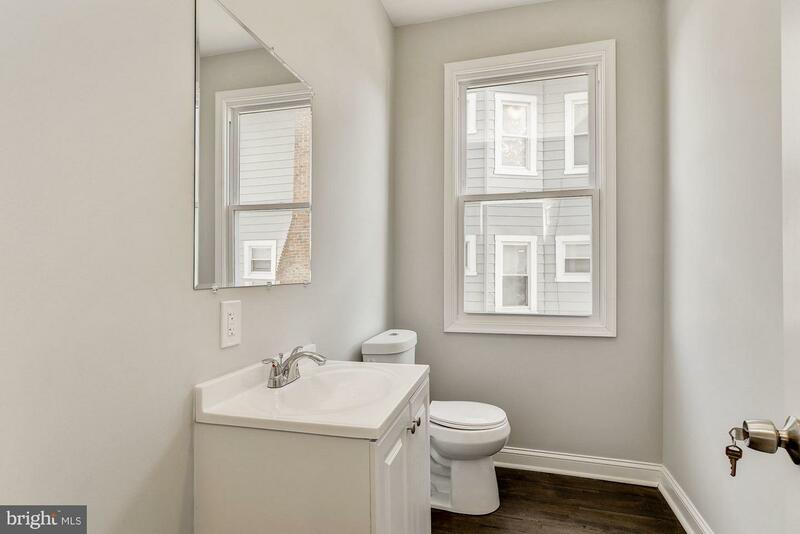 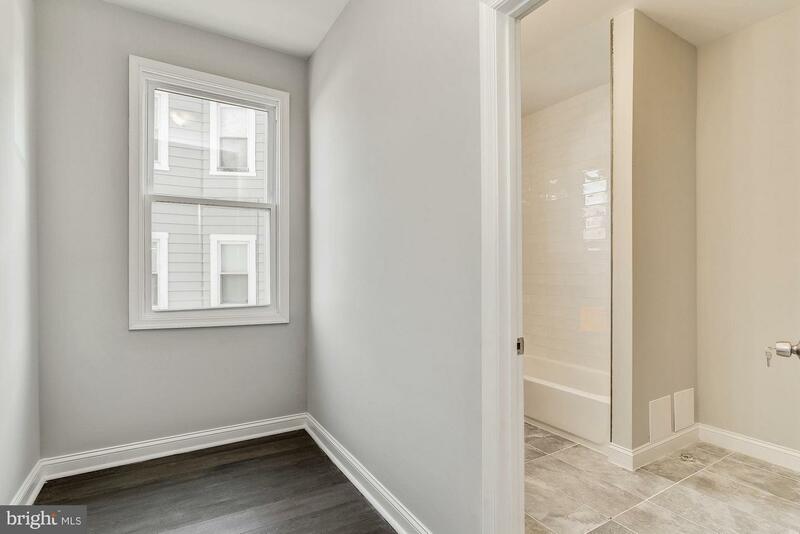 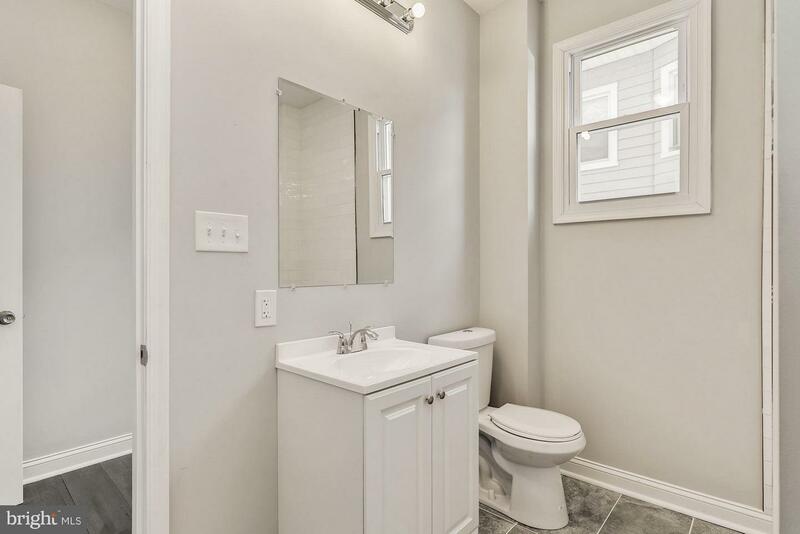 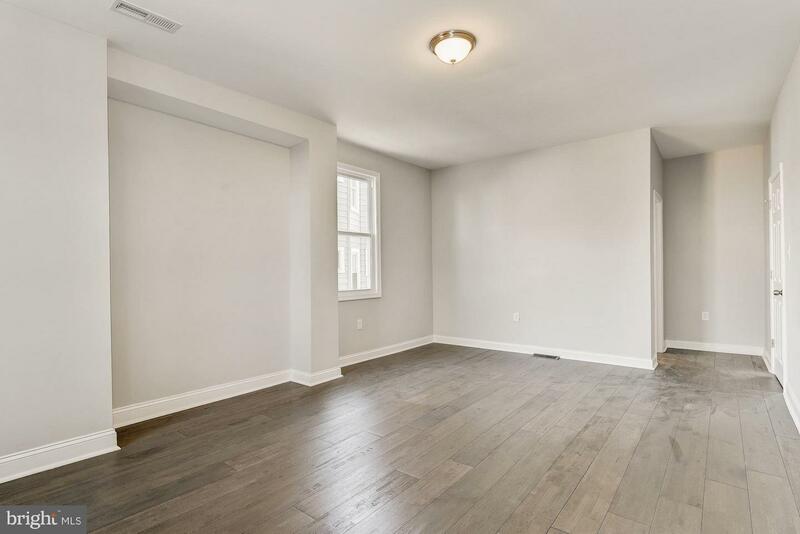 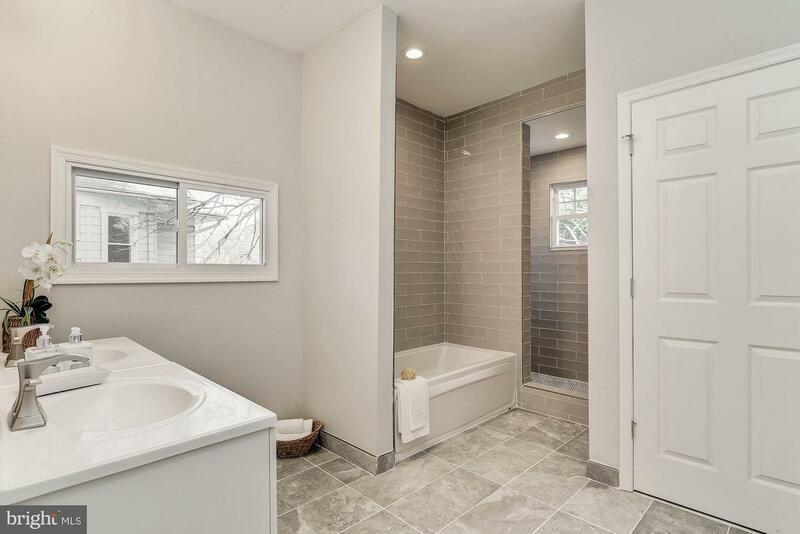 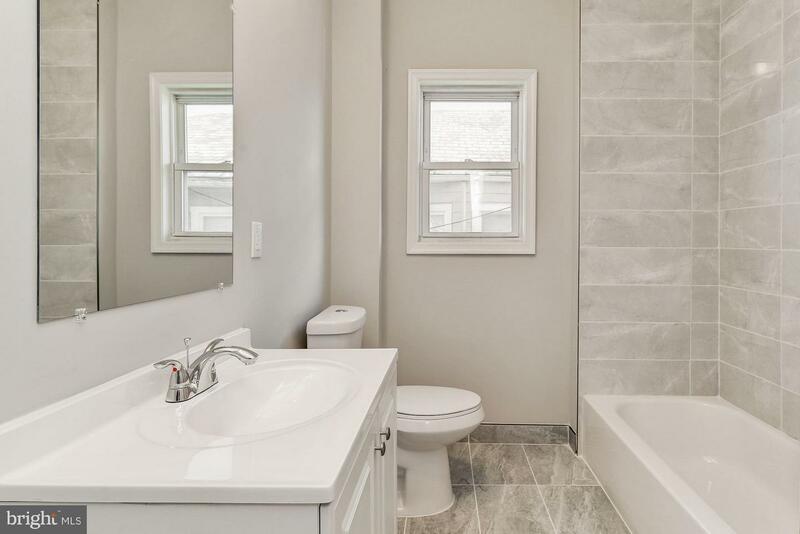 Recent Updates Include: Flooring, Paint, Kitchen, Bathrooms, Lighting, and MORE!